It’s Financial Literacy Month. Let the celebrations begin! Okay. There aren’t any celebrations. But maybe there should be. Because “financial literacy” is just a fancy way of saying “smart about money.” And that’s something we can all get better at. All month long, we’ll be taking a close look at what it means to be financially literate, what programs are in place to help get us to our financial nirvana, what happens when you don’t take the time to get smart about money, and how to correct course when that happens. We’ll share tips and stories from real people who have gotten smarter about money, sometimes with help, sometimes through simple grit and determination. But let’s start at a place where many experts say we need to begin if we’re going to make a dent in the need for personal finance education in the United States. That place is high school. 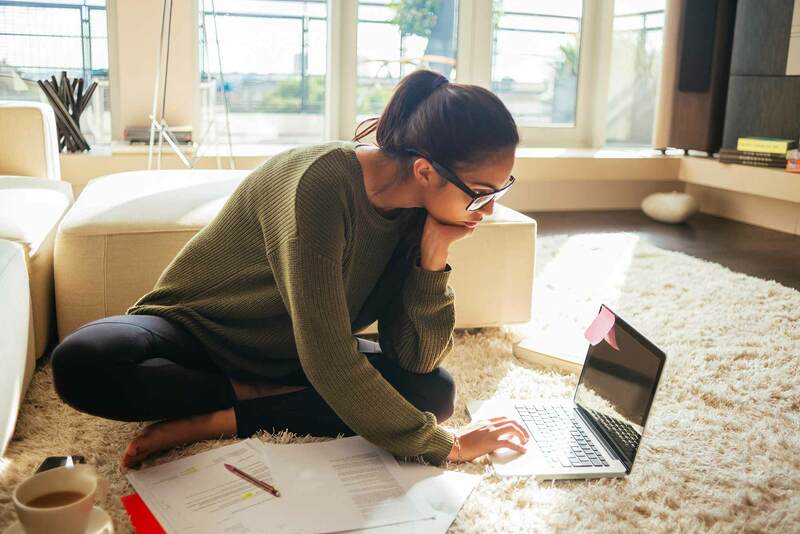 According to the Council for Economic Education, personal finance education at the high school level in the U.S., after growing steadily since 1998, has levelled off in the past two years. In other words, no worse, but definitely no better either. According to their 2018 “Survey of the States” report, only 17 states require high school students to take a course in personal finance. That’s only one-in-three states and the District of Columbia thinks that personal finance is important enough to make it into the core curriculum. Which is ironic if you ask students. Ryan Leung, a rising senior at Lexington High School and winner of the National Economics Challenge, says we’re just not doing enough as a nation to get our high school grads ready for the years ahead. How we get there is still very much up for discussion. Look for more here throughout the month.